The Palace of Versailles was the principal residence of the French kings from the time of Louis XIV to Louis XVI. Embellished by several generations of architects, sculptors, decorators, and landscape architects, it provided Europe with a model of the ideal royal residence for over a century. If you have ever been to Versailles, then you probably can understand at a very deep level why the French had a revolution. French kings lived like…..kings. Everything is ostentatious and gilded. If my tax dollars were going to pay for this, I’d have been pissed off too. Getting to Versailles from Paris is pretty easy. It is less than an hour train ride. I visited on a Sunday and the line was over and hour long to get tickets. Try to arrive early to avoid the crowds. The Palace and Park of Versailles is a collective property that was named as one by UNESCO as a cultural site in France. It was inscribed into the list in 1979. The main attraction of this UNESCO site is the Palace of Versailles, also known as Chateau de Versailles. 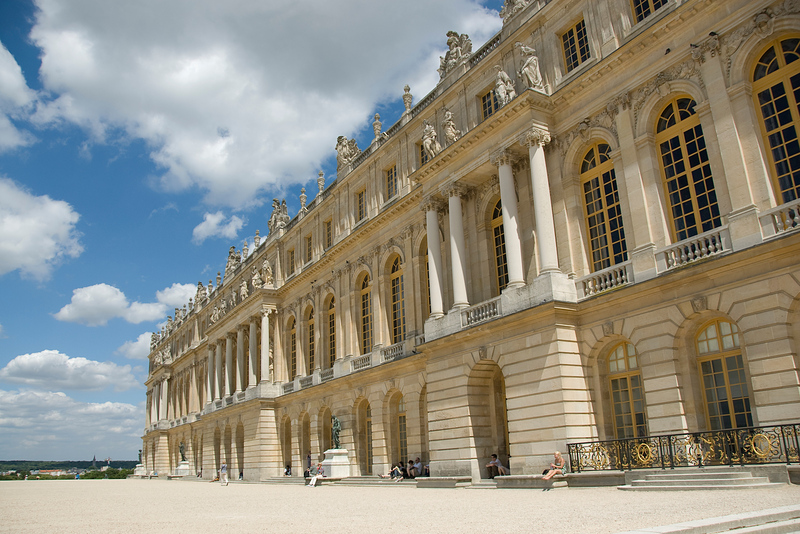 This royal chateau was built on an 11th-century small village; today, Versailles is known as a wealthy suburb in Paris. 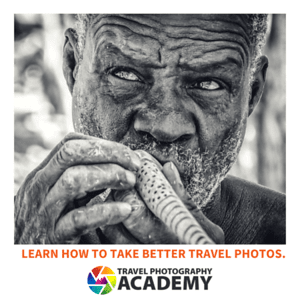 It is located about 20 kilometers from the French capital. During the late 17th century, the Palace of Versailles served as the seat of the Kingdom of France. But in the late 18th century, the royal family was forced to return to Paris. It is a popular site not just for its architectural feature but also for its representation of absolute monarchy in France. The Palace of Versailles is the main feature of the UNESCO property consisting the Palace and Park of Versailles. It has become somewhat of a symbol for France’s glory and grandeur. The palace complex is made up of various structures most notably palaces and castles. 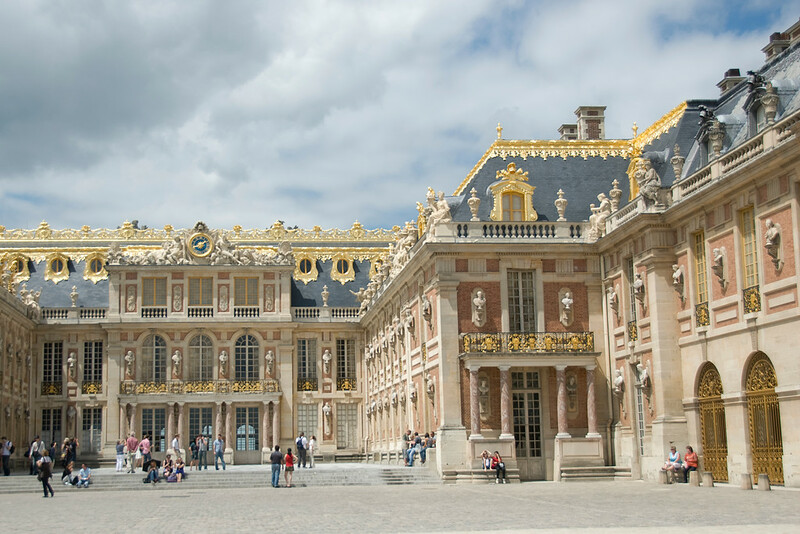 These palaces served as a royal residence for some of France’s most notable royals including King Louis XIV, Louis XV, and Louis XVI. 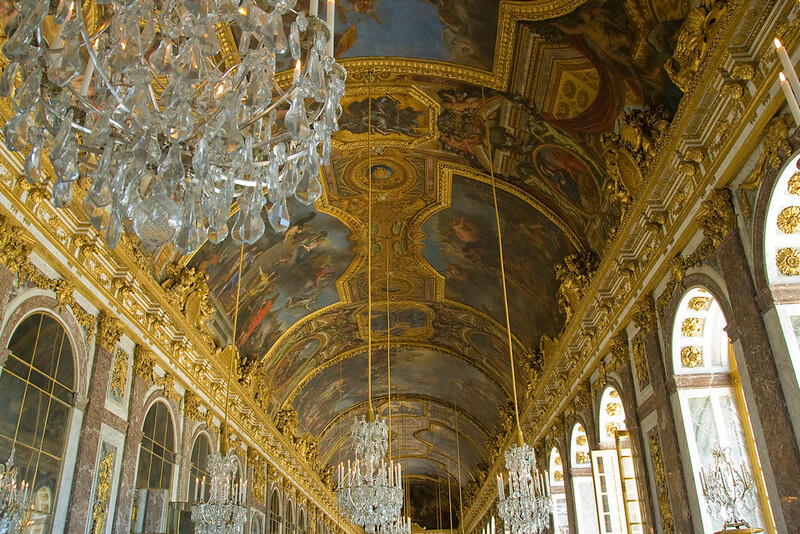 The Hall of Mirrors is one of the most impressive parts of the castle. It is a connecting point between two aisles in the palace and measures at 73 meters in length. There are 17 windows within the hall and made up of 357 mirrors. On the ceiling, there are paintings that depict military victories during the reign of King Louis XIV. The main idea for building this hall was to create a sense of awe for anyone passing it due to its grandeur. The other notable parts of the castle are the Grand Apartment du Roi (State Apartments), Grand Apartment de la Reine (King’s Private Apartment), Petit Apartment du Roi (King’s Private Apartment), and Petit Apartment de la Reine (Queen’s Private Apartment). The entire Chateau de Versailles has over 2,000 rooms in total. The Park of Versailles is an important component of the UNESCO site encompassing the Palace and Park of Versailles. It measures at about 800 hectares in land area and completely fenced. Aside from the palace, the park encloses several other sites and structures that add to the prestige of the property. Some of these structures include the Orangerie, French gardens, the Grand Canal, Grand Trianon, Estate of Marie-Antoinette, and fountains. The Orangerie (also known as Orangery) sits just below the Palace of Versailles. The site consists of 155-meter long central gallery and a couple of other galleries on the side. The Orangerie measures at 13 meters in height and consists of more than 1000 trees including lemon, pomegranate, and orange trees. Meanwhile, the Grand Canal is 1.5 kilometers long and 62-meter wide. From the principal axis, it adjusts the perspective of the garden to infinity. The canal is also lined with various trees including ash, cherry, oak, and beech. It provides a seamless transition from the body of water to the greens of the garden. Finally, there are up to 30 fountains (even more) in the gardens of Versailles. 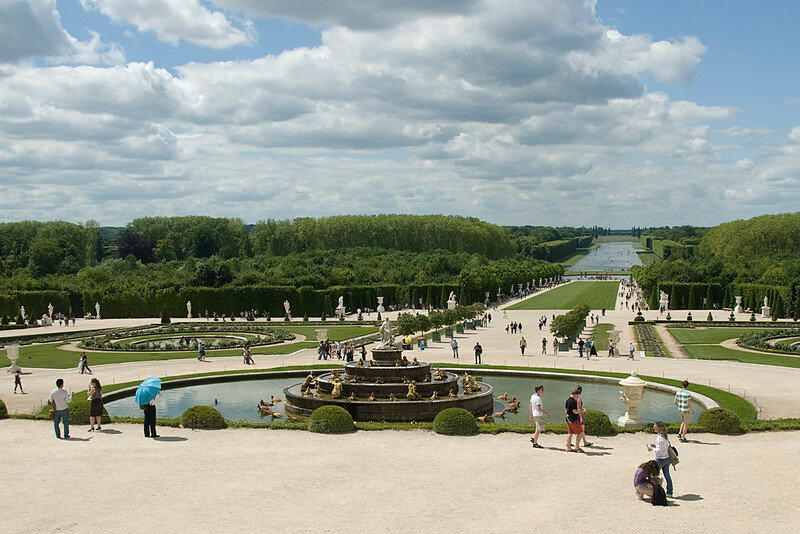 The Neptune Fountain is the most famous of them all within the Palace and Park of Versailles. Other popular fountains include the Latona Fountain and the Apollo Fountain. All of these fountains showcase a grand display of exhibitions during the annual event of Les Grandes Eaux Musicales de Versailles.